Has your town been audited for Real Property Tax issues? Upstate New Yorkers! 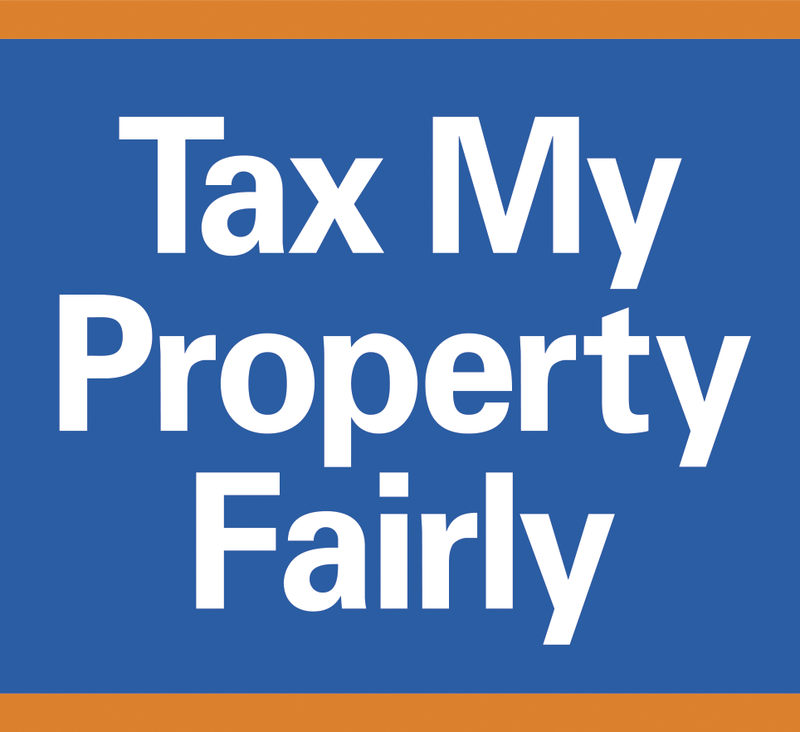 Help spread the word that we want an equitable property tax system. If you're overassessed you're overtaxed. Make an appt now for grievance day to challenge your assessment. Why are property tax assessments in Upstate NY so unequal? See our study. Welcome! Tax My Property Fairly was created by businessman and philanthropist Tom Golisano to help Upstate New York property owners understand why property taxes in upstate New York are among the highest in the nation relative to property value, how the assessment process has become inconsistent and inequitable, and how to challenge your assessment if you feel it is not accurate. Are your taxes higher than they should be? May TMPF Newsletter is Here!